Feb Newsletter + CADET’s 1st Annual “Academy” Awards + Multiple Vision Quests + Weird Army Football Stuff + Documentary Recs + USMA 2019’s Sammi Price and her 100 days countdown project + Navy Grads’ Headshots?!?! The West Point Society of Annapolis (yes, that a real thing) gets to act as surrogate foster families to the cadets who get the opportunity to invade the Naval Academy for a semester each fall. Once a month, they gather to celebrate their connection, feast and share stories. Each August the society welcomes the cadets and each December they send them off with a Holiday Social. We spent a brisk and sunny Saturday afternoon at the Naval Academy supporting the Gymnastics team in the annual All-Academy Gymnastics competition. So, we put together a small gallery from the showdown between Army, Air Force & Navy. Army finished third. 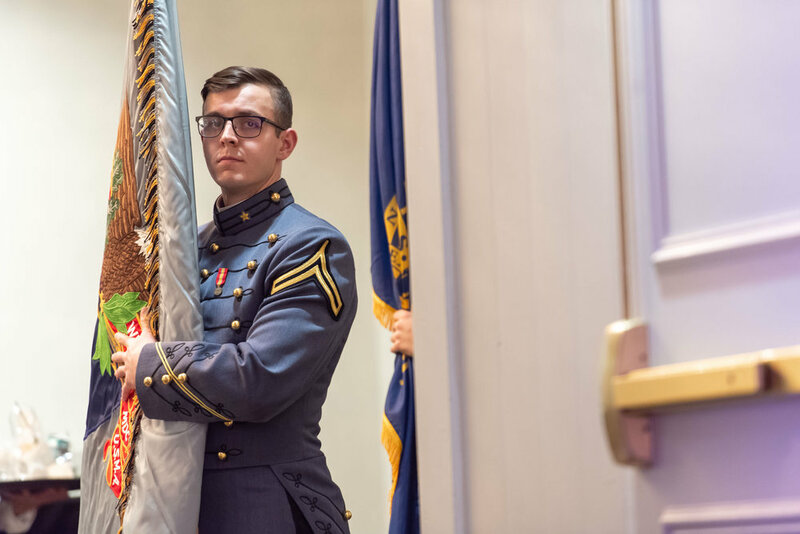 On Saturday, December 22, 2018 the CADET TEAM was hired to photograph the 2018 Joint Service Academy Ball. The West Point Parent’s Club of MD, D.C. & VA was the host for this year’s ball and several weeks prior they reached out to us. It was a perfect collaboration. Below are a few of our favorite images from the evening. The full gallery can be found by click the “view gallery” button below. West Point Society of DC was visited by First Captain @davidbindon He was the featured speaker for the society’s winter luncheon. 1. He called home the second day of beast because he wanted to quit. 3. In addition to his duties as the First Captain (like going to Washington D.C. on a random Wednesday in January) he is a big part of @armywestpointwbb program, where he helps set the women up for success (like recently BEATING NAVY) as a scout team/practice player. 4. He eloquently handled telling a room full of very old Grads about how there are no longer scheduled classes on Wednesdays (edit: no class on 2x Wednesdays/month). 5. After graduation and before attending flight school at Fort Rucker he will make trip across the pond as he was selected as a Marshall Scholar. This April the CADET TEAM will host the members of the Cadet Media Group. We are pumped to explore creativity with the newly formed and sanctioned Directorate of Cadet Activities Club. We have multiple grad-photographer guest speakers lined-up, a BIG TIME practical exercise, a monument photo-walk and a whole lot of nerdy creative talked ready to go. CADET was designed to be a collaborative endeavor. VOL III proudly features the works of 20 individuals from the USMA community. 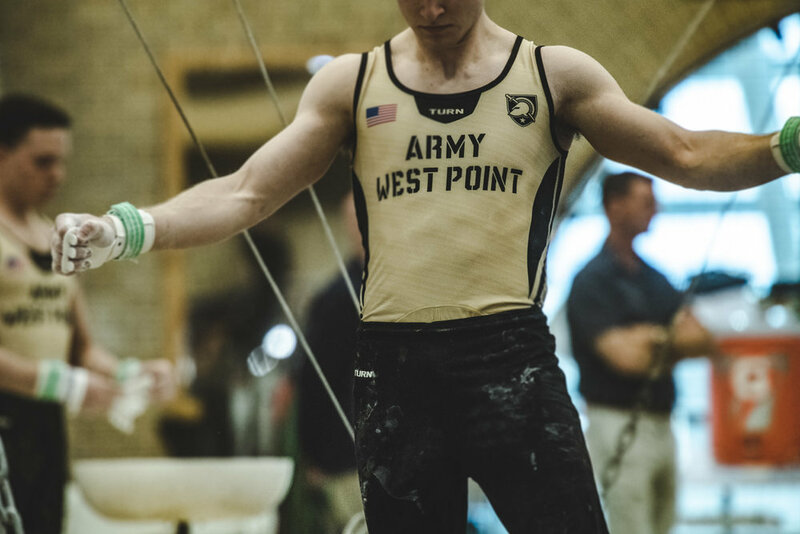 Highlighting grads old and new, current cadets and members of the West Point community, we are thrilled to have the opportunity to share their talents with you. Here’s a look at the contributors that will help make VOL III of CADET our best effort yet.